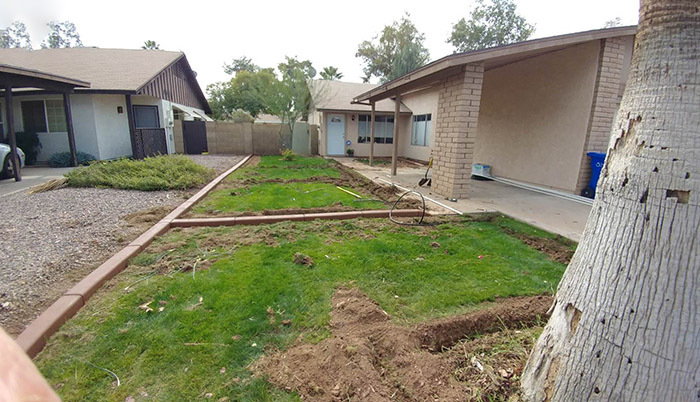 We are a full service landscape company that provides lawn care and landscape maintenance services in Scottsdale, Gilbert, Tempe, Chandler, Ahwatukee, Queen Creek, San Tan Valley, and Phoenix. 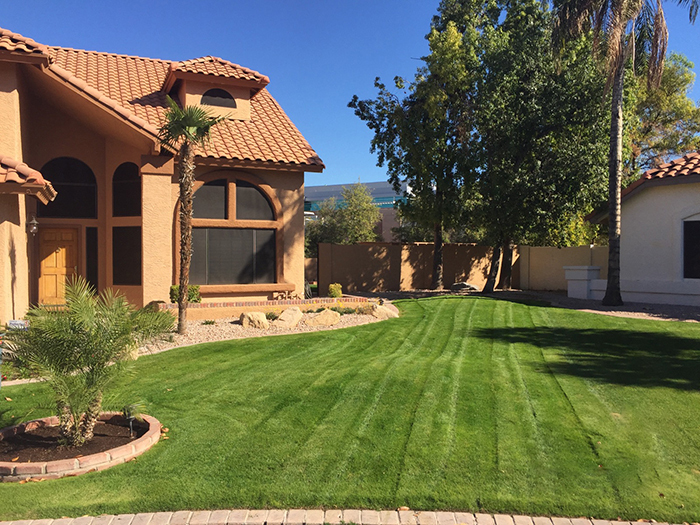 Regular landscape maintenance and lawn care will increase the aesthetic quality of your property, add to its usability, and increase the health of your vegetation and natural surroundings. 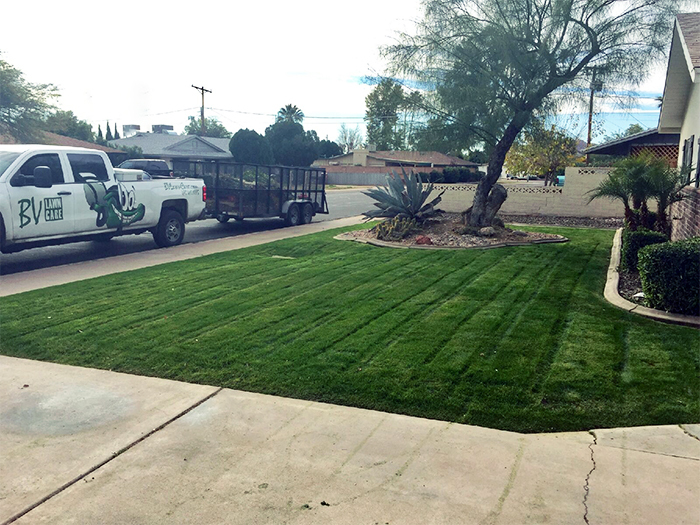 Call now or get a free estimate delivered to your email for weekly, semi-monthly, or monthly lawn service. The health and care of your lawn is important to us. 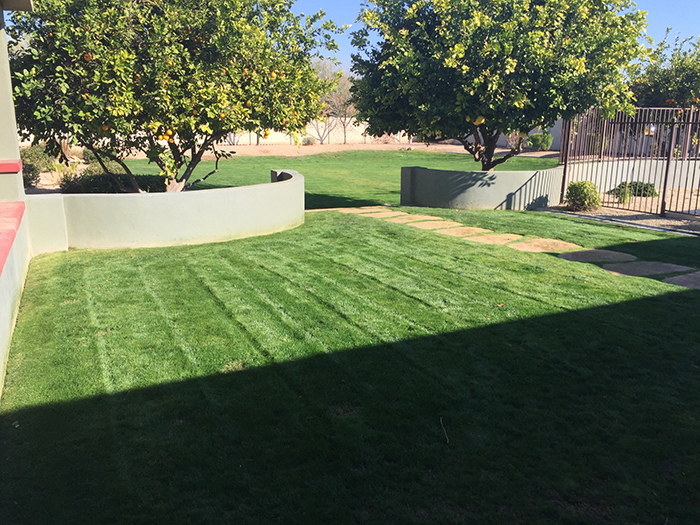 Scheduled mowing depending on your needs, we’ll mow your lawn, neatly trim around obstacles, edge front walks and curb lines, pick up trash, and blow walkways clean. Edging side walks and curbs each week is what sets us apart from other lawn care companies. Edging gives your yard that neat, trim look that all your neighbors will envy. 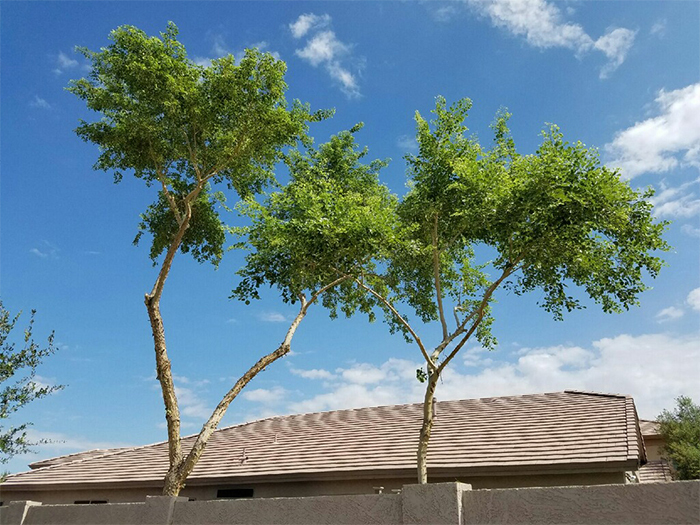 We shape and prune your trees and shrubs, correctly and at the proper time, to promote growth of well-balanced, neat, and sturdy plants. We can also completely remove as desired. To install sod properly, you must create a healthy environment for the grass to grow in. First, you must decide on how the grass is going to be watered. You can either get a below ground irrigation system installed or you can do a simpler spigot based sprinkler system. 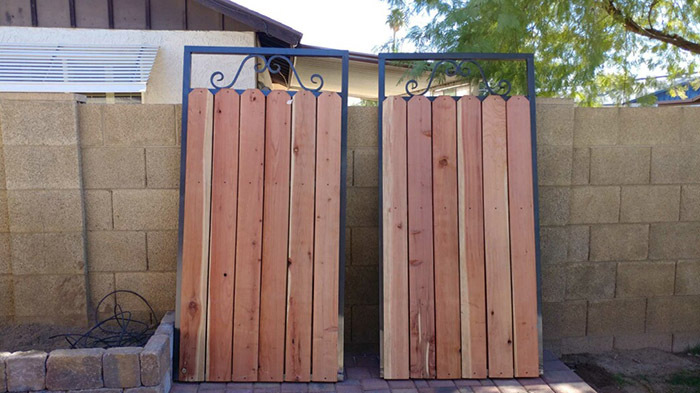 Which one of these you choose depends upon your budget and the size of the yard. We are fully equipped to handle all sizes of tree removal (and stump grinding). We also provide topping and trimming. We can design, install and maintain your entire sprinkler system. Contact us today to find out how a free evaluation can save you hundreds on your water bill. In addition to your yard maintenance service cleanup, BV Lawn Care also provides hauling and junk removal services for just about any type of items you want moved or removed! 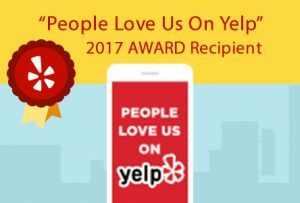 Get service today by calling (480) 415-1085 or click to get a quote conveniently delivered to your inbox. We take pride in keeping lawns, grounds, and residential and commercial properties clean and enjoyable. 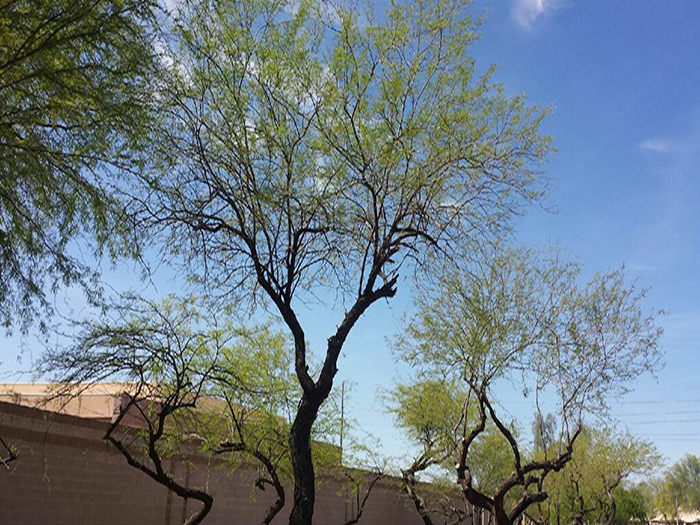 Trusted lawn care services for Tempe, Scottsdale, Chandler, Phoenix, Ahwatukee, and Queen Creek. 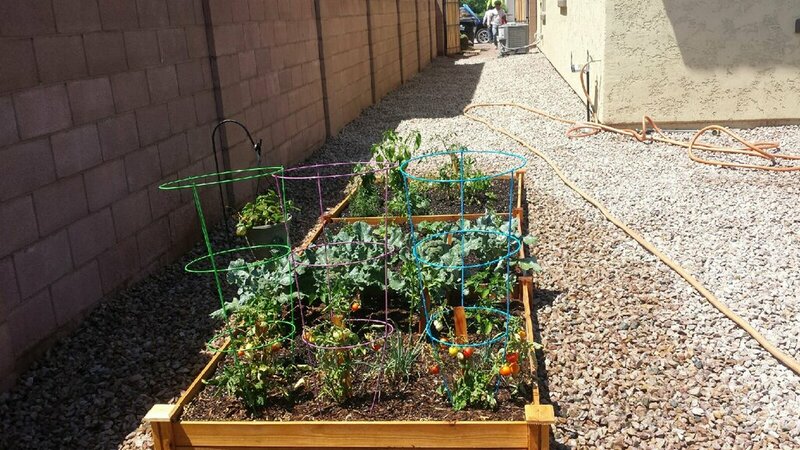 Including tree trimming, sod, sprinklers, and more. 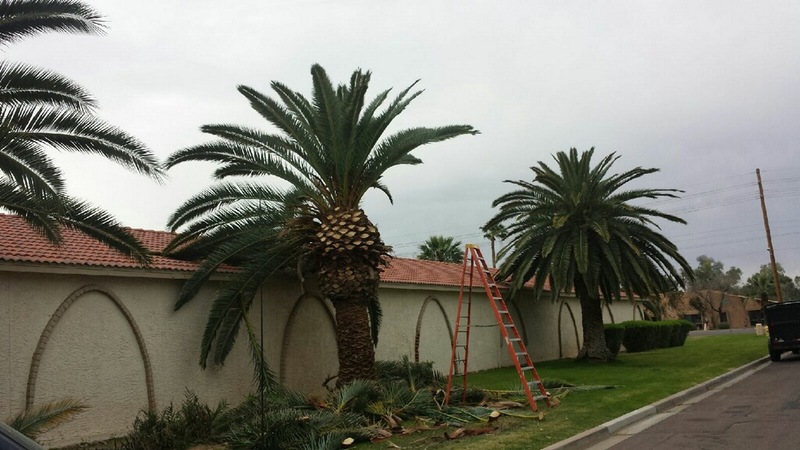 During the past year and a half managing Adobe Villas in Scottsdale, Billy from BV Lawn Care has been servicing our property. They do a better job than any of the previous companies we’ve had and are the most responsive. I’ve really enjoyed working with them and highly recommend them for lawn and property maintenance. I highly recommend BV Lawn Care for your landscape maintenance. I use them exclusively for over 15 stores in my region. They are always prompt, leave our property managers confirmations every time, and always do a spot on job. If you’re looking for a great commercial lawn care company, this is it. Super impressed with Billy and his team. They removed the ugliest tree from my yard and removed some nasty bushes as well. Good communication from Billy. A very fast & efficient crew of 3 showed up & did a great job.